Elmer Dumlao received his Bachelor’s degree in Fine Arts, Major in Advertising, from the University of Santo Tomas in Manila in 1981. He joined several multinational advertising agencies, both in the Far East and in the Middle East. Elmer started working in Amman in 1994. His successful collaborations and creative contributions to the local advertising media have resulted in numerous awards and recognitions. In 2010, his first solo exhibition, “Jordan Through the Eyes of Elmer Dumlao,” was dedicated to his second home, as he presented a unique perspective on Jordan’s history, culture, traditions and beauty. 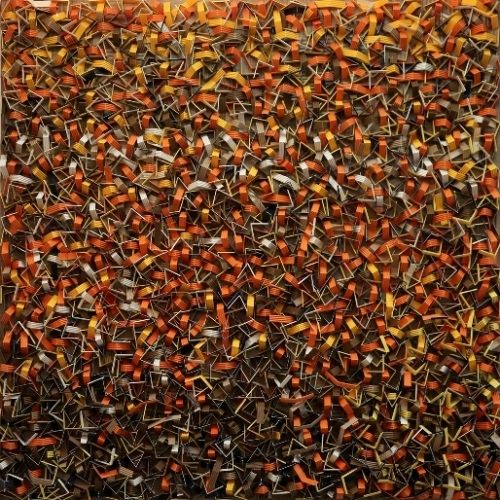 “Puzzles of Life” is his seventh solo art exhibition in Jordan. His works have been exhibited in several group shows in Manila, Jeddah, Dubai, Paris and Amman.